A baby’s first birthday is a bittersweet milestone for parents because it’s hard to believe how much their son or daughter changed in just a year. When compared with the lifespan of our pets, it’s important to note that our pets age more quickly than we do. 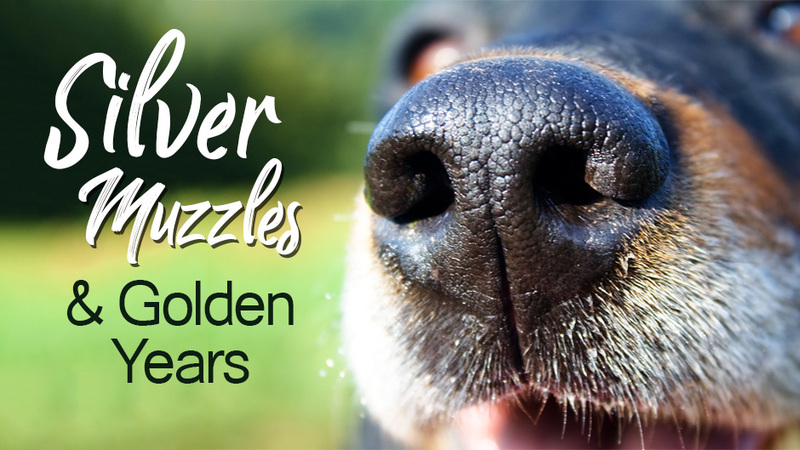 Although our pets reach their “golden years” at varying times based on breed, size and species, at Metcalf 107 Animal Clinic we recommend bi-annual preventive care exams starting when your pet reaches his senior years. Because of pet’s accelerated aging, new health concerns can appear in very subtle ways, and early detection is the key to keeping your pet as healthy as possible. Unlike people who can voice their discomfort, animals have a natural tendency to hide when they feel sick or in pain. Regular preventive care is essential because it allows us to detect health issues you could easily miss. Between appointments, you can improve your pet’s quality of life with joint medication, supplements, toys to keep cognition sharp, and many other supplies from our online store. Please don’t hesitate to contact us at (913) 642-1077 with questions about senior pet care or to schedule an appointment.